 The Center for Athletic Performance & Sports Training is devoted to providing the highest quality sports training programs that not only improve our clients’ athletic abilities and performance, but also their overall health and well-being. Our Peoria, Arizona sports training services are the perfect solution for athletes of all ages who wish to make the skills they already have even sharper and improve upon the areas they might be lacking in. We ensure that each of our training workouts are innovative and results-driven, challenging our athletes to always do their best and maintain a can-do attitude. We customize our programs based on the individual goals of the athlete and their physical capabilities. Our expert trainers know how to incorporate exercises that will build on strength and endurance while eliminating what may have been presented as previous limitations at the same time. We design sports training programs that comprehensively address all the major components of athletic performance. It is our objective to give every client the opportunity to realize and achieve their full promise in whatever their athletic pursuits may be. Our sports performance Arizona specialties include personal training courses, kids sport training, team training, and sport specific training. We focus on agility and speed, as well as strength and conditioning, which helps athletes build a solid foundation before tackling other skills. We also offer other services that have their own benefits or complement our programs nicely, such as nutrition plans, summer programs, adult fitness classes, and massage therapy. What Makes Us the Top Choice for Peoria Sports Training? We continue to work hard to set ourselves apart as the premier destination for sports training in Peoria. Every sports training facility has their own approach and style as to how they work with athletes, but at the Center, you can rest assured we won’t just provide you with a personal training course and then step out of the picture. We are dedicated to the continual education of proper technique and form, as well as injury prevention. All of this combined creates the formula for success. The professionals at the Center for Athletic Performance & Physical Therapy are ready to push your game to the next level. Whatever stage you may be in in your sports participation, our sports performance Arizona services will develop your talents far beyond what you imagined to be possible. You will see just how competitive you have the potential to be in no time.